The presence of the MTHFR gene mutation impairs homocysteine remethylation. Increased homocysteine levels increase oxidative stress and are a marker of many diseases, among other things, cardiovascular and neurodegenerative diseases and depression. 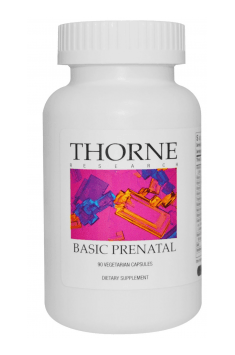 The content of methylated folic acid, vitamin B12 and B6 in the formula deactives effectively homocysteine.